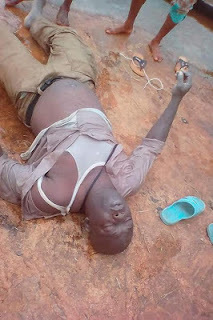 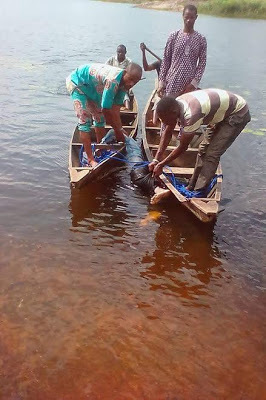 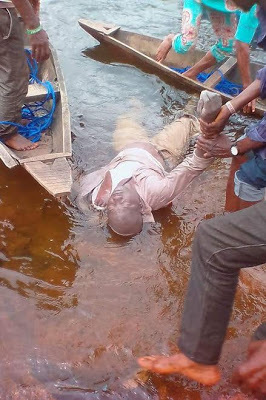 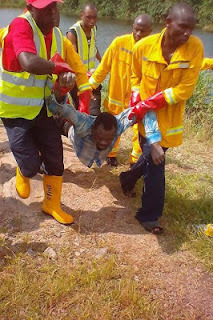 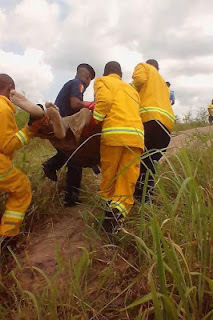 Four persons, including a man believed to be the son of a World Bank contractor, have drowned in Egbe River in Egbe community of Gbonyin Local Government Area of Ekiti State. 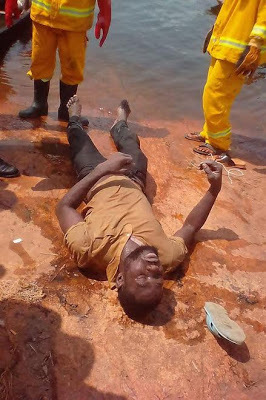 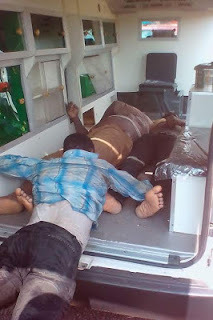 The four were said to be workers on a World Bank assessment mission to the river and had commenced work on Tuesday night.They were said to have come from Development Dams and Irrigation Schemes, Kaduna State and had died when the boat in which seven of them and their equipment were allegedly sailing, capsized. 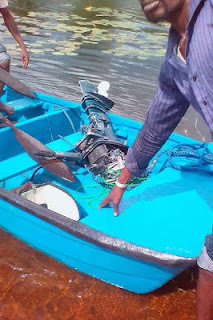 The report says four of the occupants of the boat, who didn’t wear life-jackets died while three others survived. The bodies of the dead were fished out by local fishermen, who were s mobilised by the chairman of Gbonyin Local Government Area, Mrs. Folasade Akinrinmola. 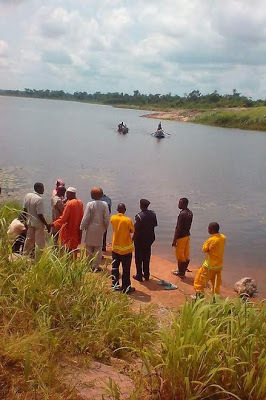 Mrs. Akinrinmola told Nigerian Tribune on the telephone that she was notified of the incident by the traditional ruler of the community.